HOPE – With the press of a computer key, Hope Public Schools Superintendent Bobby Hart recently made the charter conversion application from the HPS for its Hope Collegiate and Professions Academy an official submission. 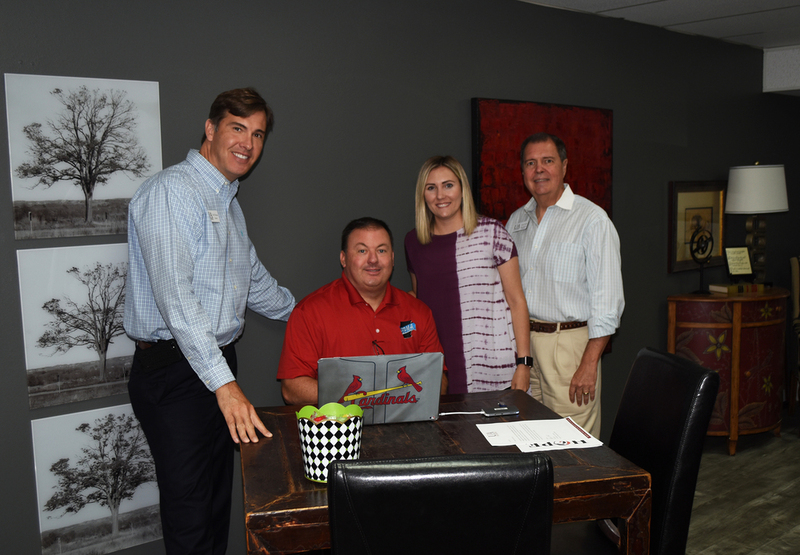 The grades 10-12 academy launched at the beginning of school Aug. 13 through a pilot class of 10th grade students in a partnership between the HPS and the University of Arkansas – Hope. 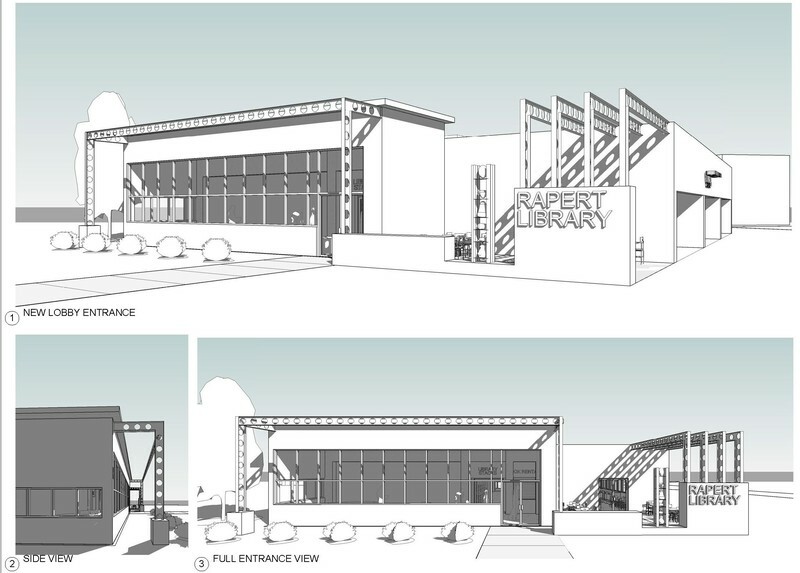 The HCP Academy will be housed in the Johnny Rapert Library on the UA-Hope campus. The conversion charter application now before the Arkansas Department of Education is designed to provide academic and career pathways for high school students in the Hope Public School District through a three-year curriculum that results in a high school diploma and a simultaneous associate degree or professional certification from UA-Hope. Hart said it is anticipated that the CAP will meet in August or September to act upon the submission and send it to the State Board of Education for approval review by October or November. Should the ADE and State Board approve the submission, the charter conversion would become effective in August, 2019, Hart said. He said the application submission and development of the HCP Academy demonstrates the commitment of the HPS to providing proven quality in education toward the success of all of its students.